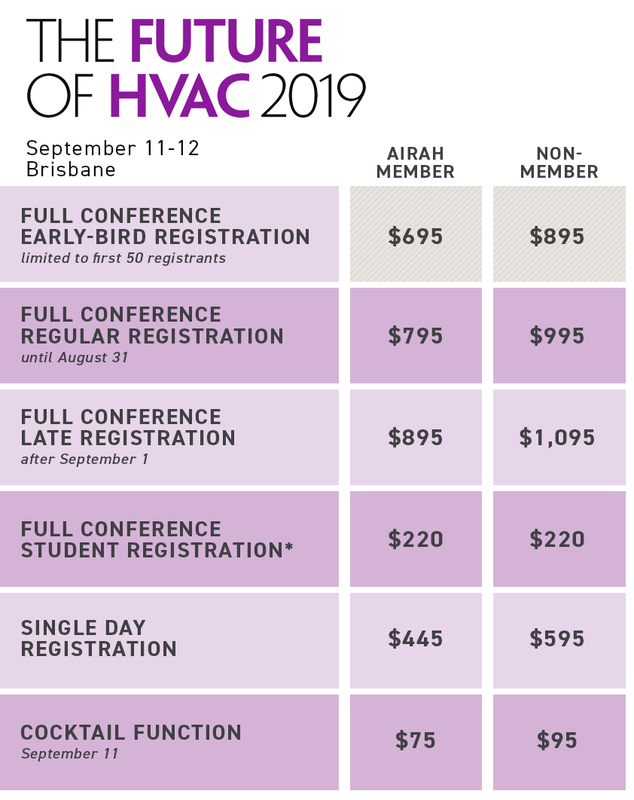 The Future of HVAC Conference 2019 will be in Brisbane from September 11–12. The Future of HVAC is Australia’s premier annual event for HVAC&R professionals. 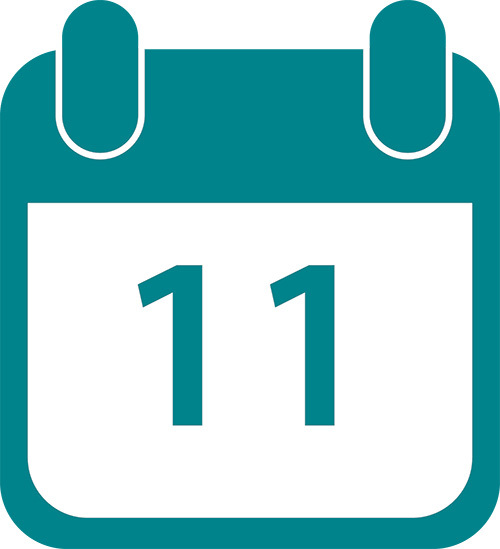 We’ll hear from leading industry experts, network with peers, learn about where the industry is heading and find out how it’s achieving its objectives. Alternatively, you can register by downloading and filling out the registration form and emailing it to AIRAH.